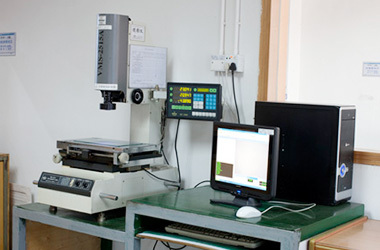 Quality is the foundation of our business that providing our customers with high quality parts; QC systems of ISO9001, TS16949, ISO14001 and ISO13485, Control from incoming material to the outgoing finished products. 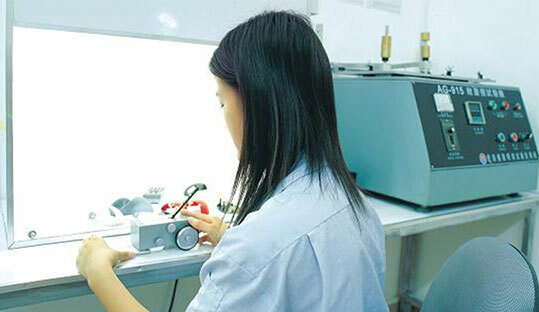 Kenvox is dedicated to providing our customers with high quality parts. It is our policy to meet or even exceed our customers’ expectations. We maintain the quality management system that meet our customers’ requirements as well as our own demanding requirements, We are devoted to continuous improvement with our processes and the abilities of our people. 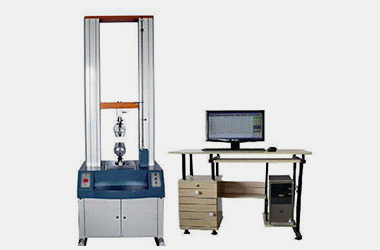 Kenvox philosophy is that quality cannot be inspected into the product but must be designed and built into the product. We develop process plans for every part so that the organization knows that is critical, to the customers and also to us. 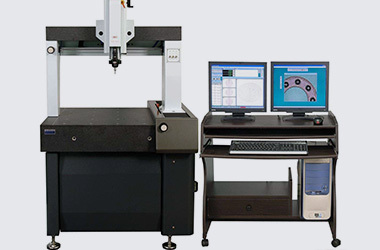 We use a variety of gauging tools that provide timely measurements of critical quality and performance attributes. Apart from our internal strict QC system under certification of ISO9001, ISO14001, ISO13485 and TS16949, for those newly-introduced comprehensive OEM projects, Kenvox's Project Managers would take care of as an independent 3rd eye to monitor and control the whole procedures since the very first initial drawings clients send to us, till the goods has been ready to ship. 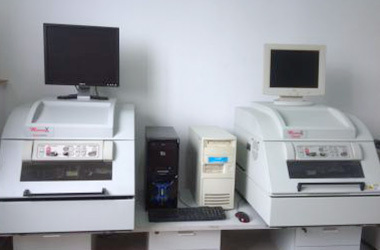 Kenvox is making fully use of his exclusive ERP system to ensure the accuracy and traceability of all documentation, thus is vastly improving his management efficiency. What a company should contribute to the clients are more than products, but the quality and credit as well. 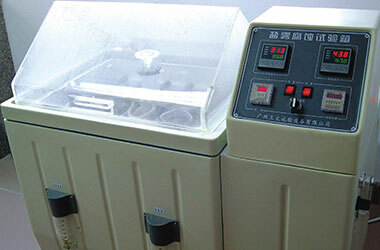 Kenvox is incessantly seeking more space and stage of existent and development through quality improvement. 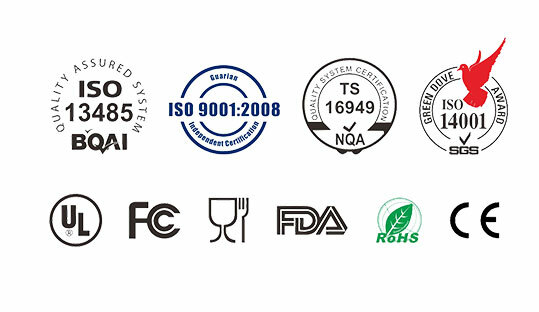 Up to today Kenvox has built up ISO9001:2008, IS013485:2011, TS16949:2009 and ISO14001:2004 quality control systems, and use EFP system in full company operation to ensure the accuracy of all documentation. 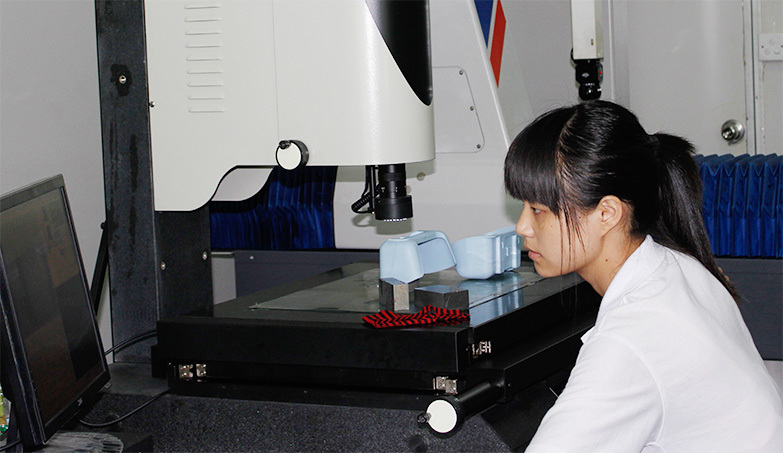 Kenvox believes the quality lies in each manufacturing process.